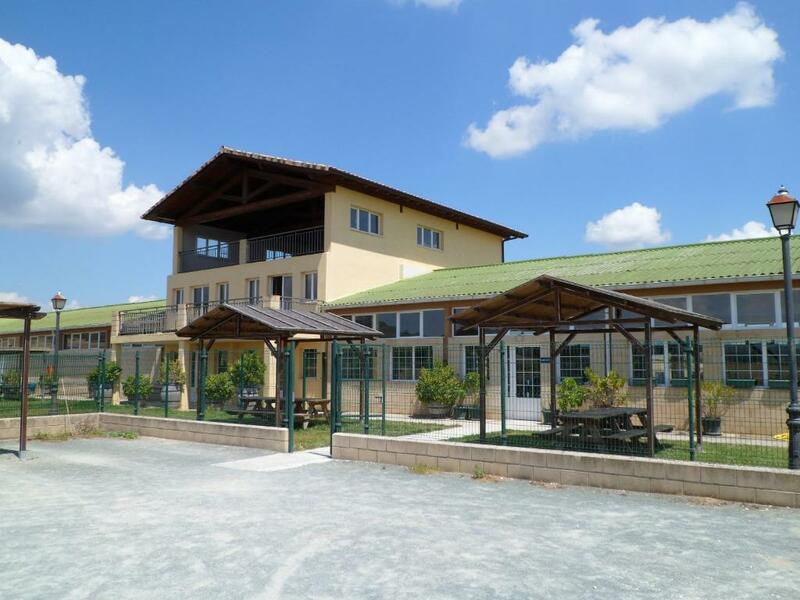 Clean facilities and friendly staff. They try hard for tired, hungry pilgrims. Pilgrims:Great curb appeal. Friendly staff. I was ill with a cold, exhausted from walking, had shin splints. They immediately gave me a lower bunk bed, sheets (upon request)and I slept for hours on end. Outstanding dinner, and super clean establishment! Very spacious fespite the numbers of people. Dinner had 4 options per course and wad very tasty. Lots of fresh air. Reasonable dinner, good wine, good breakfast. Friendly staff. Private room. I visit Camino to offer first aid and pastoral care to pilgrims, thirteen years now. When I get to puente la Reina I always stay here. A new build, spacious, clean, comfortable, and really friendly and helpful people. 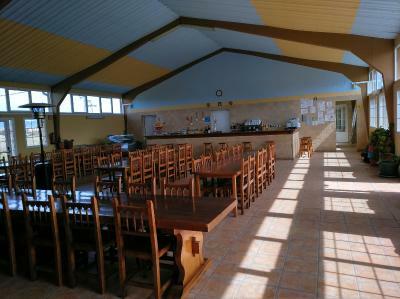 Huge common area with great simple evening meals and good wine. Tents are welcome ( and dogs in tents) and in summer the pool is open. On far side of the medieval bridge and a fairly steep but short track for the end of the day but well worth it. 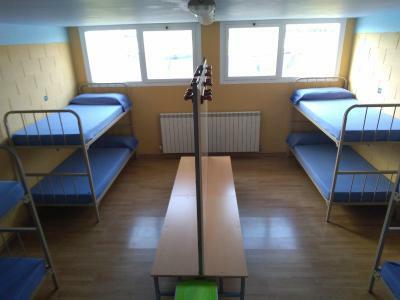 Oh, dorms are only four beds and private rooms are available, and the bathrooms are immaculate, laundry machines too! 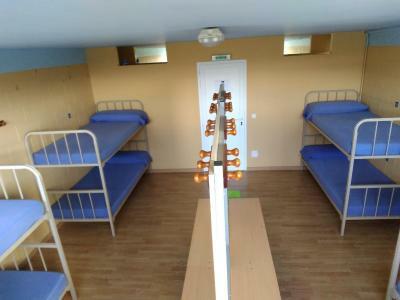 Basic hostel. 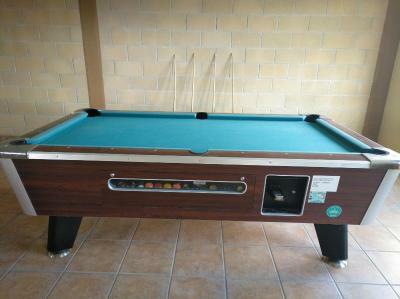 Clean, good location, friendly staff and good value for money. 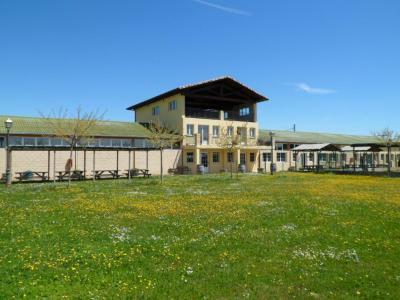 This albergue was very good value for money. The food was excellent and the staff polite and friendly. Shower was good. Staff were kind and informative. 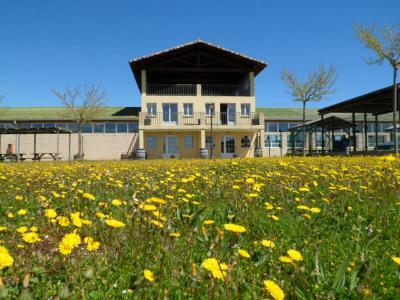 If you dont mind very opened area, this is a good place to stay overnight for pilgrims. 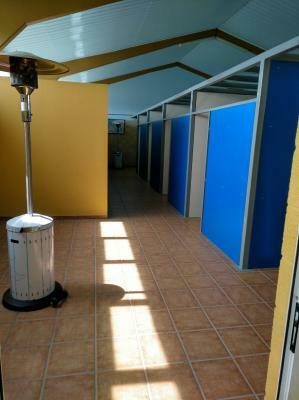 Albergue Santiago Apostol is located in Puente la Reina. With a seasonal outdoor swimming pool, the property also has a garden, as well as a bar. Free WiFi is provided. Albergue Santiago Apostol has a playground. 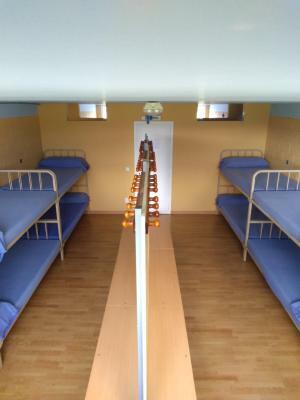 You can play ping pong at the accommodation. 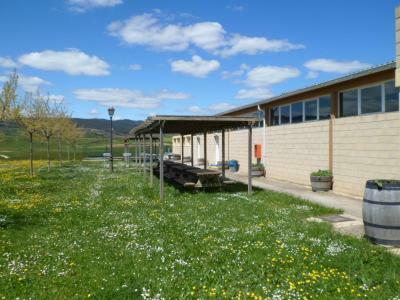 Pamplona is 15 miles from Albergue Santiago Apostol, while Olite is 21 miles away. 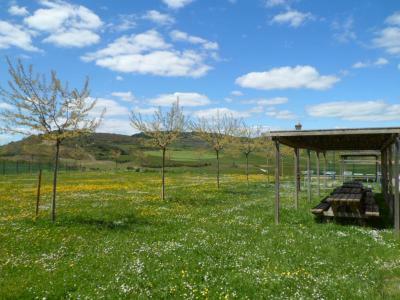 Pamplona Airport is 15 miles from the property. 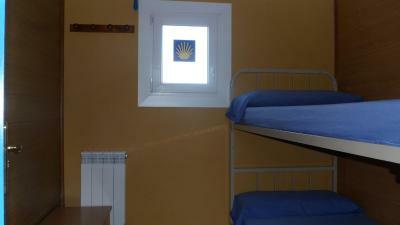 When would you like to stay at Albergue Santiago Apostol? House Rules Albergue Santiago Apostol takes special requests – add in the next step! Hand soap non existent and is as necessary as toilet paper. Steep walk up to Albergue! Staff were not friendly. It could have been cleaner. It was a cold night but there was not any blankets. They efficiently served about 80 people dinner. 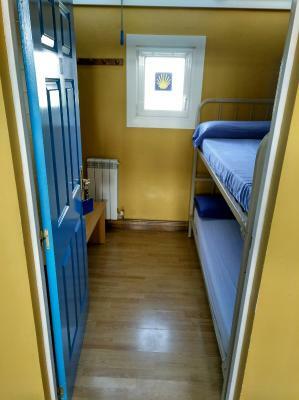 The double room was very small. Quite comfortable in the private room. Had to climb all the way up to the hill. I was already tired enough from a long long walking that day.